SVF Entertainment and Hoichoi win the prestigious TiECON Kolkata Super Star Awards 2018 held at Hyatt Regency, Kolkata. 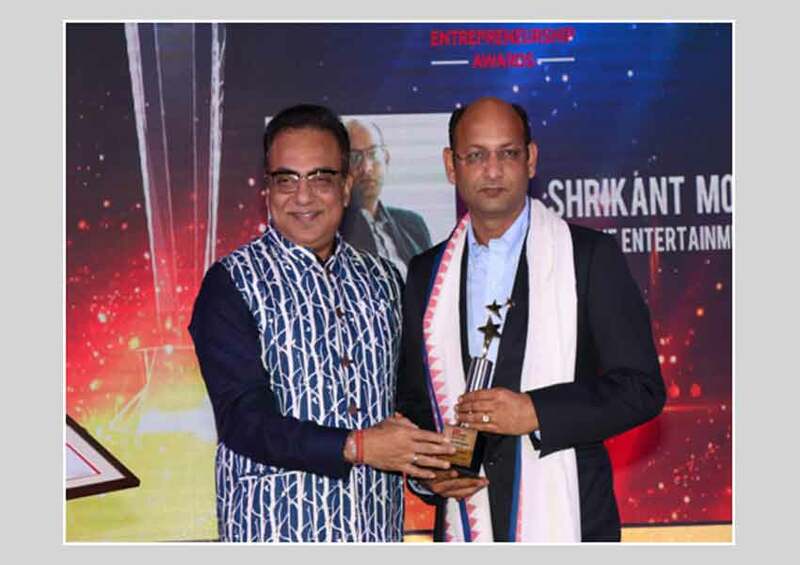 Mr. Shrikant Mohta, Co-founder & Director, SVF was bestowed with “The Stalwart Entrepreneur Award” as a recognition for the exemplary success story based on his illustrious achievement in the Entertainment industry for the last two decades and which would be inspiration and follow line for budding entrepreneurs. Another award under the TiECON Kolkata Disruptive Entrepreneur of The Year was conferred to Mr. Vishnu Mohta, Co-founder, Hoichoi for his entrepreneurship skills in kick-starting the biggest Bengali OTT platform Hoichoi. Mr. Shrikant Mohta, whow as present at the felicitation ceremony yesterday to accept both the Awards, thanked the organisers of TiECON for the recognition and said “I’m thankful for the honour that has been given to us and promise to bring forth more Entertainment in the industry in the years to come”. Sony YAY! throws a 75 days’ non-stop bash for kids!